Happy Holidays from Bruce Clay, Inc.
Search Marketing » Bruce Clay, Inc. Blog » Happy Holidays from Bruce Clay, Inc.
All year long we’re all about SEO, SEO, SEO — but this week it’s more like “Ho! Ho! Ho!” as we celebrate the season! First and foremost, we want to wish a safe and happy holiday to all our readers, clients and friends in the industry. What a great year it’s been! 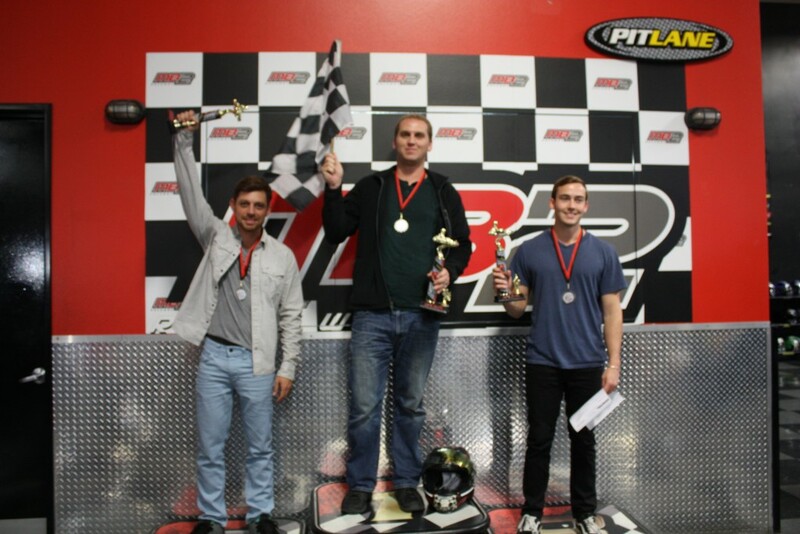 As is tradition, our team spent the final week of 2014 battling it out on the race track at MB2 Raceway, Secret Santa-ing and, of course, eating. The office itself is a winter wonderland. As for the racing, let’s just say we’re a competitive bunch. And our winner Ty Carson earned not only first place, but an entire year’s worth of bragging rights. From left: second place winner Tiago Puel, first place winner Ty Carson and third place winner Jack Van Leeuwen. Want to climb into the driver’s seat? Check out this point-of-view film from David Vasquez’s helmet camera as he races around the MB2 Raceway track. Here’s a photo album of the whole gang. 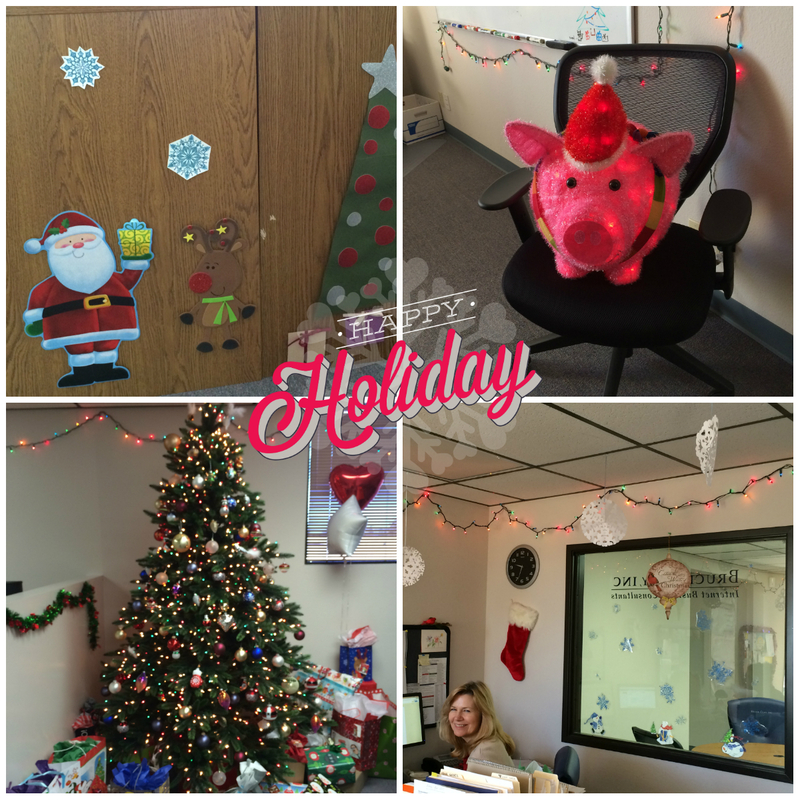 Plus tons of fun moments from our Christmas party back at the office. Have a safe and happy holiday! The Bruce Clay, Inc. office will be open again on Monday, Dec. 29. Until then! Have a Wonderful Weekend and Happy Holidays! Happy Halloween! Bruce Clay, Inc. Is in the Spirit! Happy Halloween from Bruce Clay! Belated Happy Holidays to you guys. Here’s to a great 2015! Happy Holidays Guys, it has been a great year! Best wishes from Team Omnicore.